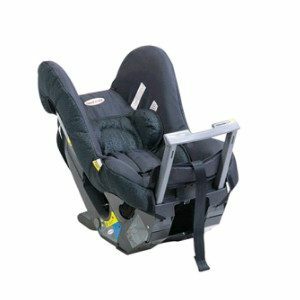 NOTE THAT CHILDREN UNDER 15 MONTHS ARE RECOMMENDED TO BE REAR FACING, Ideally for children over 3 to 8 who still need to be harnessed rather than a booster. 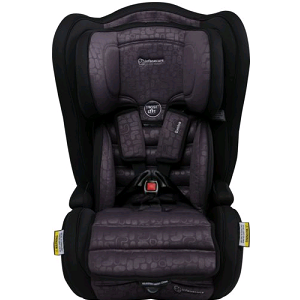 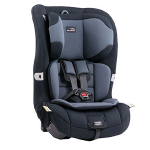 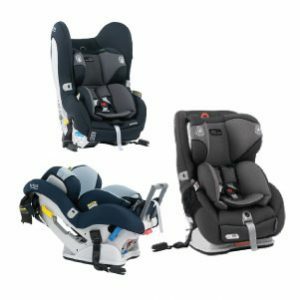 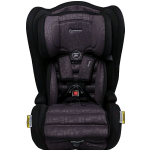 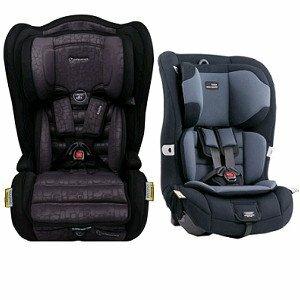 1 – 2 days, 1 week, 2 weeks, 1 month, 3 months, 6 months, Brands will vary branch to branch, Variety of Car Seats suitable from 2 years to 8 years* harnessed ​Spiel This range of Car seats use of a six-point-harness from approximately six months through to a large eight year old, offering superior protection to a wider range of children for longer. 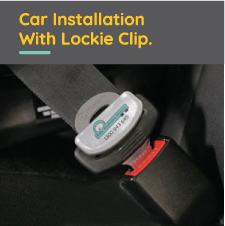 The adjustable height harness buckle can be adjusted without removing the restraint from the vehicle.